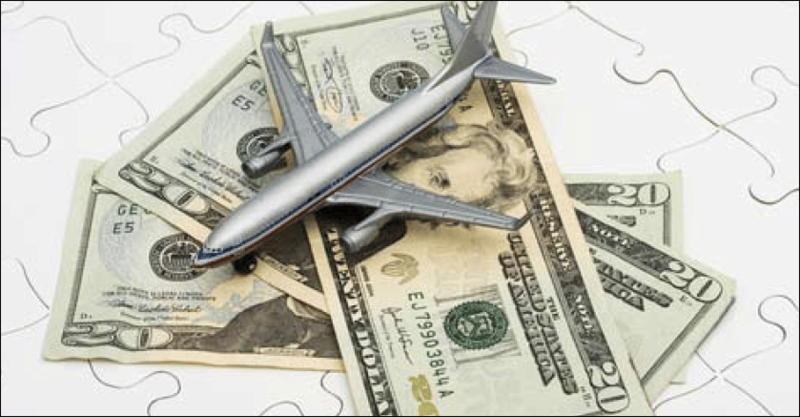 What Everybody Should Know About Revenue Management Jobs! Amazon has launched in Australia. The company’s arrival to Australia is predicted to disrupt the Australian retail industry yet again. It has also impacted revenue management jobs market here in Australia too. Taylor Wells has seen a significant increase in revenue management jobs across major Australian retailers. Amazon’s entry in Australia represents the beginning of a new kind of retail pricing experience for Australian consumers – an experience creating new and more challenging revenue management jobs in Australian retail businesses. In this article, we discuss two innovative revenue management techniques that Amazon Australia are likely to use to win more customers and boost revenues in Australia. We will then discuss How Amazon Australia has disrupted revenue management jobs in Australia for the better. Amazon Australia’s strategic objective is to be the go to place for the latest and greatest products across as many categories as possible. But how are they going to maximise margins in highly competitive categories and keep consumers happy, loyal and feeling they’ve got a bargain? One way may be through decoy pricing. There has been a lot of conjecture about Amazon’s decision to remove its significant freight discounts and faster delivery in Australia. It is quite likely that Amazon will introduce additional freight charges and discounts within carefully developed pricing options to entice Australian consumers to buy high value products that generally people go in-store to buy i.e., TVs, gadgets, IPhones, etc. Dan Ariely conducted a study with 100 MIT students. He found that the middle option acted like a decoy driving people towards a higher price point. 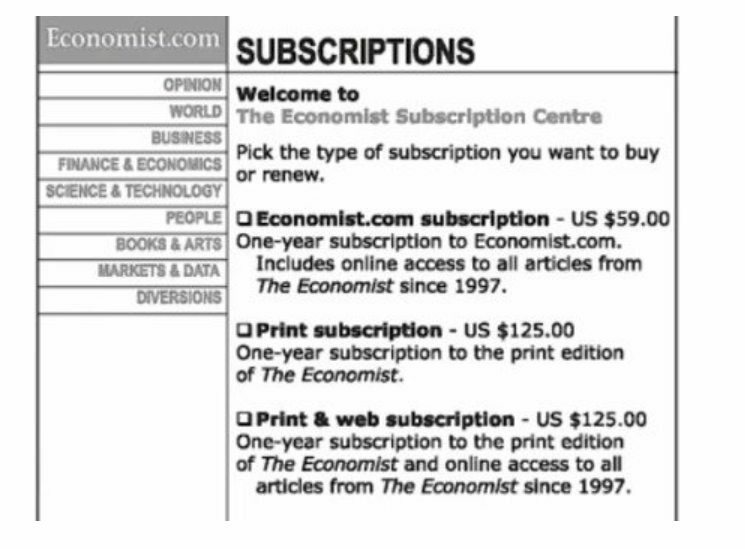 Only 16 chose option A (Economist.com subscription) and 84 chose option C (Print & web subscription). He found that pretty much nobody chose the middle option (Print subscription). He also found that when there was a middle option in place, most people favoured the higher value offer. He later validated his findings with a follow up study. In the second study, Ariely tested only 2 options (Economist.com & Print & Web subscription) to assess the importance of a middle option. His second trial reiterated the importance of a middle option in a pricing table. He concluded that when people are given two options to compare between they would veer towards the cheaper option because the comparison becomes much easier. He also concluded that when people were given a middle option, and each described varying value, people were more likely to choose the preferred and dominant option because they were more difficult to compare and contrast. Amazon may choose to implement decoy pricing to increase online sales for high value products such electrical, hardware and software. 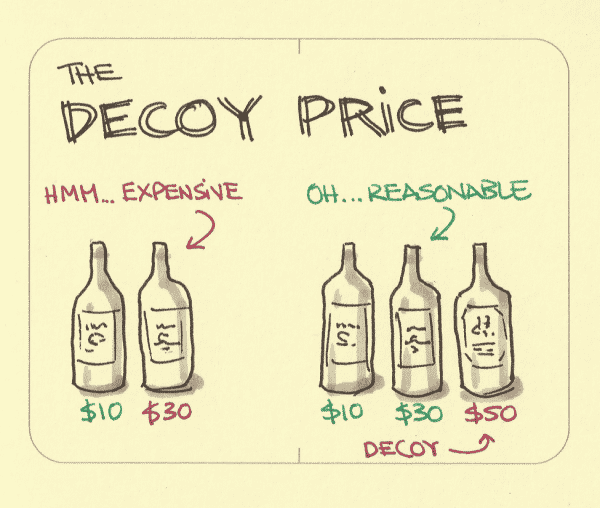 Decoy pricing is perfect for online pricing tables. There are still plenty of informed and uninformed buyers out there ready to buy the latest gadgets and devices. It is difficult to compare between these offers – even bright MIT students struggle to compare and contrast value options. Calibrating discounts and freights charges + adding and/ or removing these discounts and freight charges from some options and not others may help drive consumers towards the dominant option. Amazon’s entry to Australia has brought about a change in revenue management jobs. New revenue management jobs are becoming much more focused on fundamental human principles as well as fundamental revenue principles. Amazon Australia know, for example, that people don’t really perceive a product as “cheap” or “expensive”. Value tends to be relative. The idea of value as relative is key to revenue management jobs. Revenue management teams pay a great deal of attention to how customers respond (price sensitivity) to different offers and price points. They also use this data to challenge popular pricing practices and produce dynamic pricing models. Our perception of value is based on a fundamental human principle. People naturally compare between associated products when they are estimating the worth and the value they will get from a given product or service. The anchor price is crucial to estimating value. Amazon takes a great deal of care to scientifically test their retail prices to see which price point is the most profitable anchor price to influence a customer’s price comparison journey. Anchor prices are a tactical in nature but related to the business wider price positioning strategy (low, mid, high). Amazon spends a lot time working out the anchor price to give consumers the right starting point from which to compare and contrast between products and retailers. Amazon Australia’s refined understanding of how we determine value will no doubt underpin the form, structure and content of their new site. This includes revenue management jobs focused on setting anchor prices using methods and analytics like price profitability elasticity. New revenue management jobs will also measure the relativity between products and key stone products in the same and similar categories. As a consumer, you do not know all this pre-work and analyses has been given to each and every price point and product range. The purpose of new revenue management jobs is to ensure that products and price points are encouraging us to select the retailers preferred and dominant options and optimising revenue. As a consumer all you know is that you want value for your money. You go online or in-store focused on getting what you want at a price you think is reasonable and fair. You want to avoid being ripped off and want to feel you are making the best decision possible. Amazon Australia know this too and pays a great deal attention to how we avoid risk when we buy. A fundamental human principle called risk aversion. You might look at two different models of TV and then compare their features and prices. One product might be 50 inches and cost $2481 while the other might be 48 inches and cost $956. In the process of comparison, you may, like most people, think that the $956 TV offers the best value because you are paying less for a TV that’s only 2 inches smaller. However, that thought process is exactly what the retailer predicted. They used frame and anchoring techniques to make you think and feel this way. For example, they anchored you to $2481 TV (a profitable starting point), so that the $956 TV looked like a bargain in comparison. You feel that you were getting a bargain and feel relieved that you saved some money and avoided making a mistake. But this is not the end of the story, because the retailer’s major competitors know this too. They also know that you are going to compare product prices between major retailers just to make sure that you are not going to get ripped off. 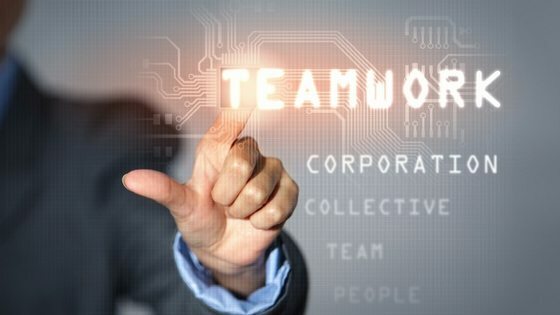 They have used a technique call game theory to work out the odds of them winning your business in a range of different scenarios over their competitors. Retailers know that when you make a buying decision, you are weighing up a series of value options and trade offs. 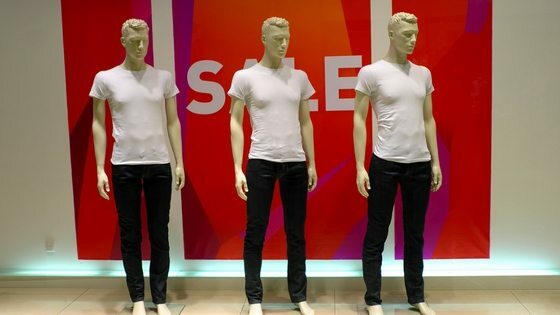 Retailers use frame and anchoring techniques to nudge you into buying from them. They use Game-theory to work out their odds of winning your business over their competitors under different conditions. They have probably done a fair bit of web scrapping analysis as well to find out the price points offered by all their major competitors for the same or similar products. Many retailers choose 1 or 2 competitors to benchmark their prices. This is called competitive pricing strategy. Many retailers implement competitive pricing to lure price sensitive buyers to their site and win their business from their competitors. Retailers know that you are comparing between products on their site and their competitors site – they certainly are anyway. They offer a slightly lower price to win more customers and then they frame and anchor their prices and products in a way to entice you to a more expensive purchase without you even realising it. 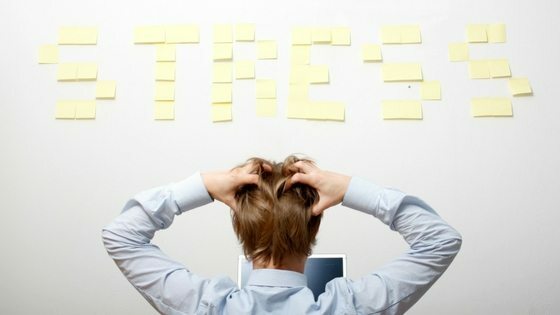 They use a combination of revenue management techniques to bypass your thinking brain (logic), avoid your risk aversion, and upsell you to their preferred options and products. Be sure to look for these tricks next time you go online shopping. Many Australian retailers and associations are concerned that Amazon’s pricing and revenue management system will place even more pricing pressure on department stores and retail chains. It is clear from the Amazon launch, that Amazon wants to be the go to place for the latest and greatest products for pretty much everything. The Amazon launch will bring about even more new revenue management jobs and innovative revenue management practices in Australian retail in-store and online. 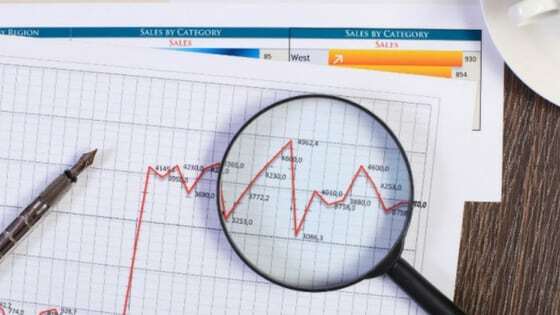 New revenue management jobs include: strategic price positioning strategies, customer value discovery, yield management, price profit elasticity, dynamic pricing / tactical discounts, price promotional strategies and additional charges. A quick review of the Amazon Australia’s website shows a healthy number of bargains on offer, but nothing excessive. 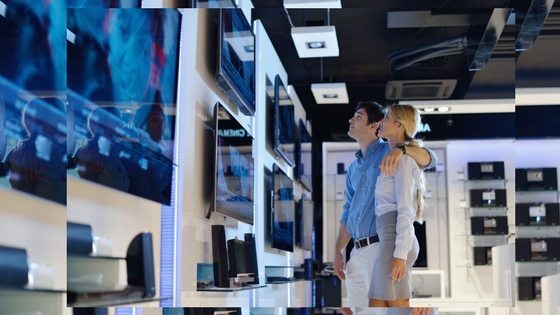 Prices for high tech gadgets, luxury TVs, cameras are in line with most Australia retailers, and on occasion significantly more expensive. A key task for many new revenue management jobs will now involve updating pricing across a large product portfolio to ensure alignment with Amazon – no one wants to be exposed for unnecessarily complicated or unethical pricing. Antiquated systems, simplistic competitive pricing strategy and a cost-plus culture, however, are holding many Australian retailers back from capturing any significant or new revenue opportunities – no match for Amazon Australia. Australian retailers are busily trying to re-dress any pricing discrepancies in their product portfolios. Many new revenue management jobs involve a complete review of the price positioning strategy, product hierarchy and price data architecture. Some Australian retails are developing ranging strategies – introducing new products in the range – to offset margin erosion and create new revenue opportunities. Other Australian retailers are keen to test and trial more sophisticated pricing and revenue management techniques (discussed above) to win and retain business over the Christmas period and beyond. New revenue management jobs and expertise will be crucial to testing customer databases and unlocking new insights from customer data. New revenue management jobs will also be key to helping Australian retailers drive revenue growth during times of intense competition and disruption. Amazon Australia provides a compelling case for why Australian retailers need to eliminate popular but outworn revenue management jobs, ideas, processes, and strategies to create new revenue management jobs and opportunities for innovation and growth. The Amazon Australia’s launch, alongside the rise in revenue management jobs in Australia indicates that there’s still ample pricing and revenue opportunities for online and in-store Australian retailers. However, years of everyday low-price strategy and cost-plus pricing analytics have limited many Australian retailer’s options to play a more strategic game, including the opportunity for price and revenue optimisation. Find out how you can build or make the most of your pricing and revenue management team. 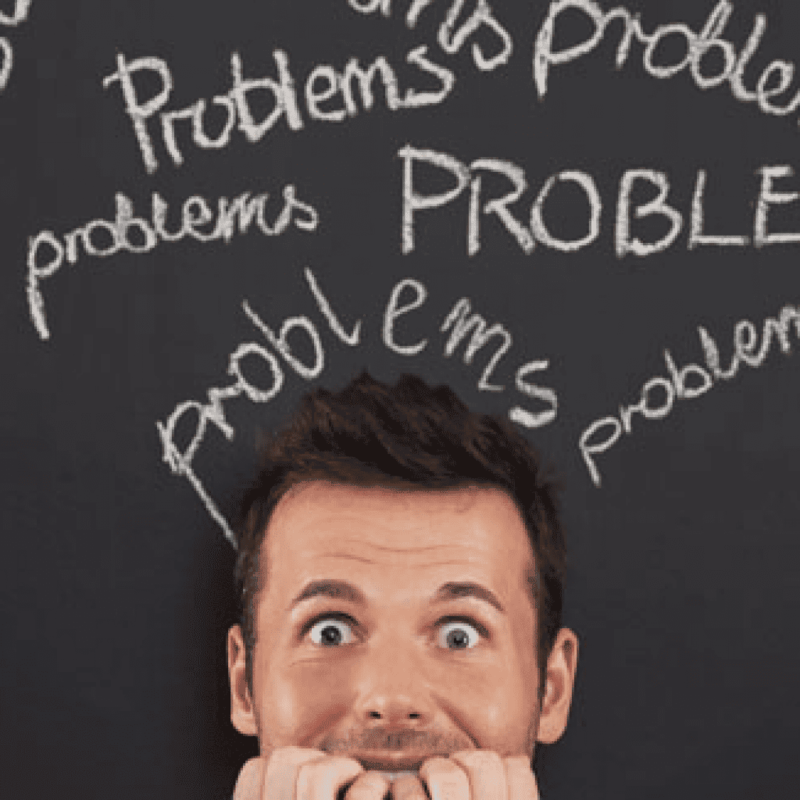 Check out our blog on job hunting tips for pricing roles. 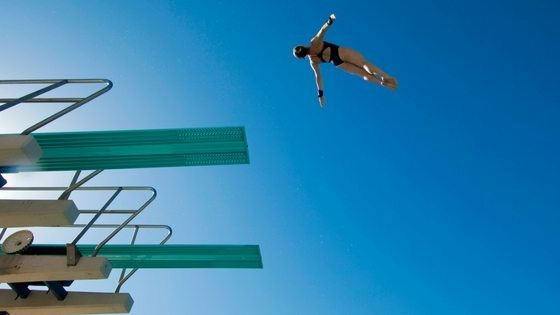 Read more on how a high-performance pricing and revenue management function can help you drive more revenue and margin in highly competitive and disrupted industries. 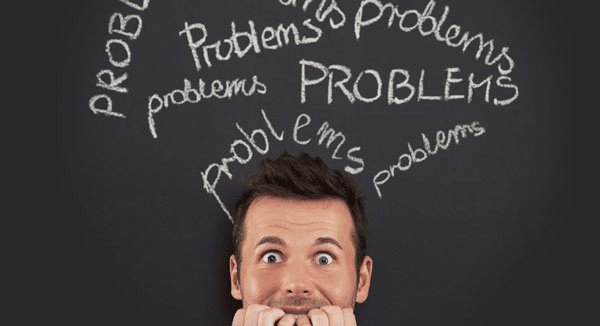 See our blog on business culture change. You can also download a free pricing guide here or take advantage of our offer of a free pricing assessment for one member of your team.